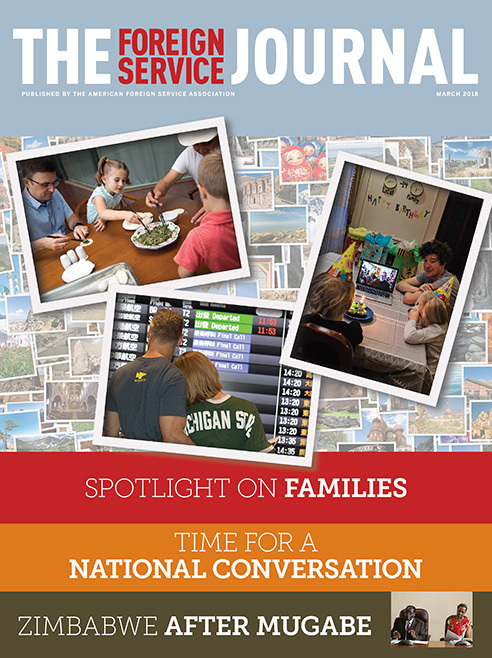 The March issue focuses on Foreign Service families. The problem of sexual harassment is persistent and real at State. It’s time for meaningful change.